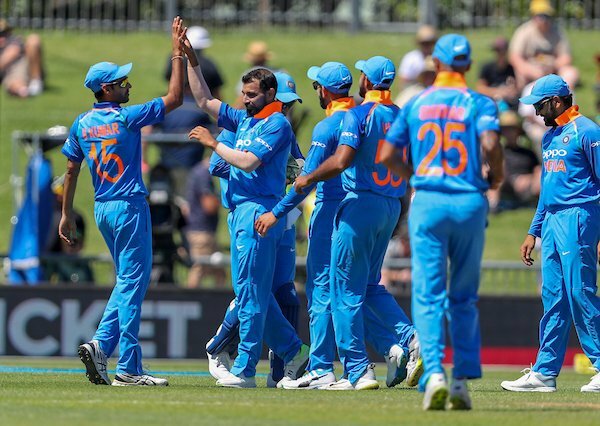 India led by Rohit Sharma is currently plying its trade in ODI series against New Zealand but their middle order stability seems to be the real problem. The inclusion of Hardik Pandya after his controversial comments on the chat show Koffee with Karan, has brought the right balance to the team. 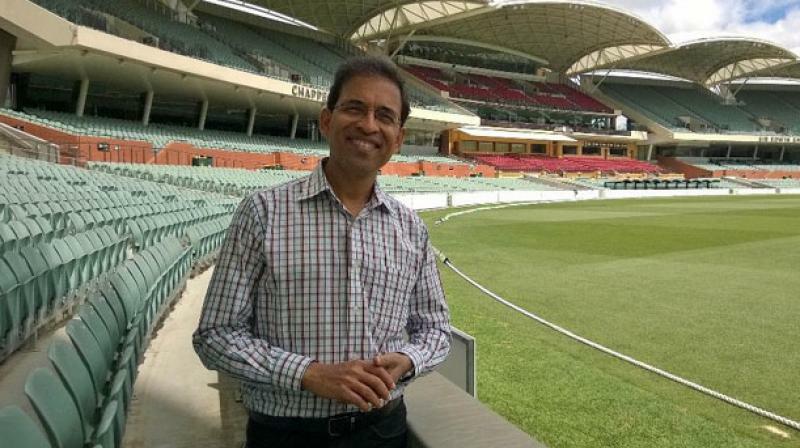 Meanwhile, the voice of cricket termed- Harsha Bhogle has became a predictor for the spectators and announced his 15-member India squad for the 2019 world cup. The man from Hyderabad opted for the regular openers- Rohit Sharma and Shikhar Dhawan in his team. The Delh-Mumbai duo will be accompanied by KL Rahul as the third opener in the team. Its worth mentioning that Rahul has not been in the best of form from a long time and Bhogle noted that he could lose his place if a youngster steps up with the form. Bhogle also picked Ambati Rayudu to bat at number four despite his inconsistent run in Australia and New Zealand ODI series. He went for Dinesh Karthik over Rishabh Pant considering the vast experience of the Tamil Nadu batsman. He, however justified that Pant can be included in the team following his impressive run in test series against Australia. Hardik Pandya and Ravindra Jadeja will be the two all-rounders in his team with latter only being the backup option for Pandya. Jasprit Bumrah, Bhuvneshwar Kumar and Mohammed Shami will be the three pacers in his team. The duo of Kuldeep Yadav and Yuzvendra Chahal will spearhead the spin department. 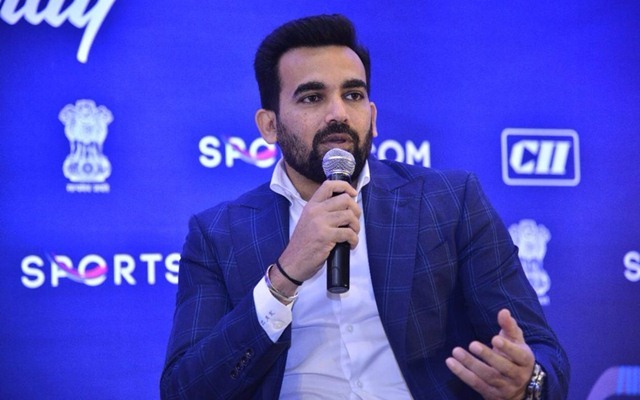 Harsha Bhogle’s India squad for World Cup 2019: Virat Kohli (C), Rohit Sharma, Shikhar Dhawan, KL Rahul, Ambati Rayudu, Kedar Jadhav, Dinesh Karthik, MS Dhoni (WK), Hardik Pandya, Ravindra Jadeja, Kuldeep Yadav, Yuzvendra Chahal, Bhuvneshwar Kumar, Jasprit Bumrah, Mohammed Shami.